Way back in summer of 2015, Big and Rish recorded a That Gets My Goat episode where we bowed our head in shame for not writing our novels in ninety days. Then the episode sat, for months, gathering dust and compounding interest, until one day I did post it. 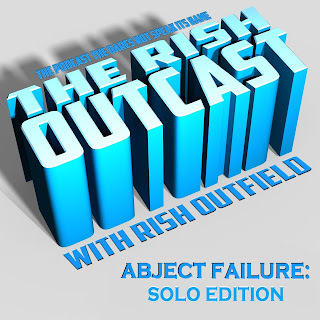 But little did I know, I had recorded a Rish Outcast companion piece to be released when that show dropped. And this is that show! I talk about writing goals, not succeeding in those goals, my first audio collection (which you can buy RIGHT ABOUT HERE, or steal HERE), about the legacy of THE BLAIR WITCH PROJECT, and continuing to hate/misunderstand the YA genre. 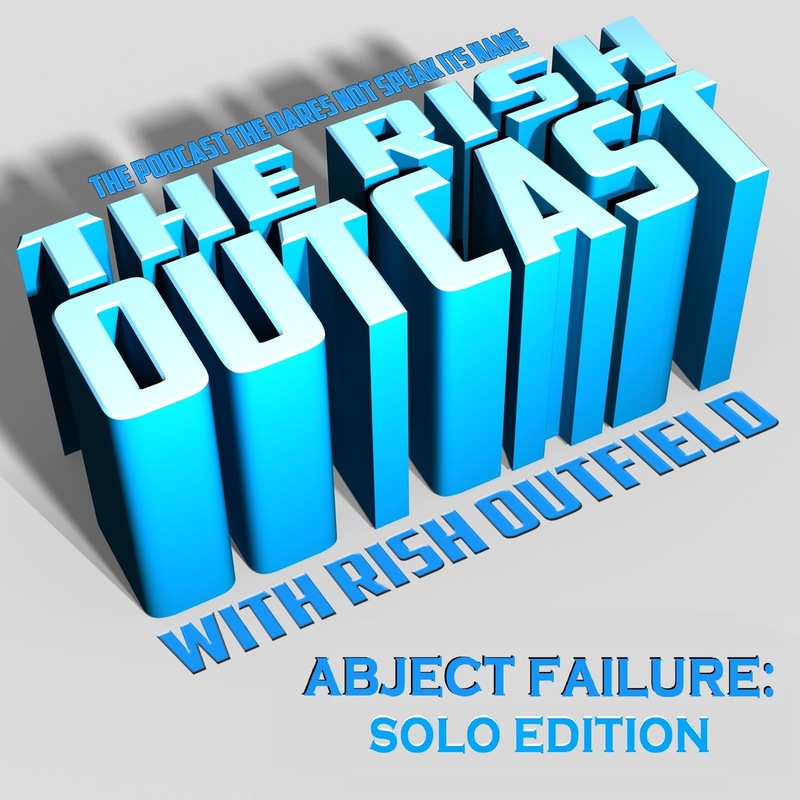 So, dated as it might be, this might only be the third-to-last 2015 Rish Outcast episode. Fun? Would you like to download the episode? Just Right-Click HERE! This episode moved around so much in topic that it failed to be wholly negative. This was most fortunate. I also really dug the Weezer intro, but I have my doubts you could get away with using that for long. 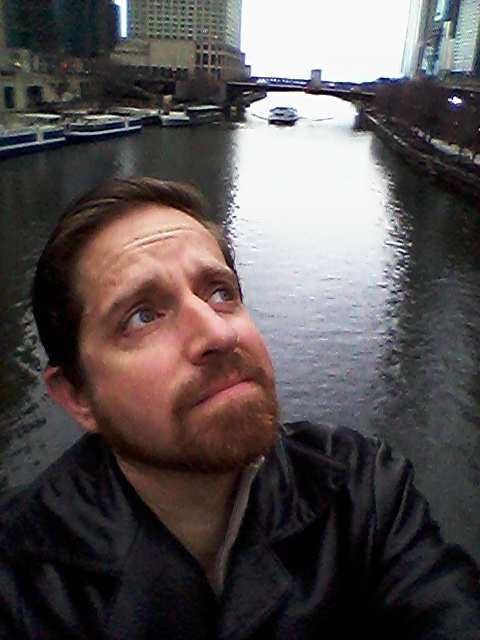 I wanted to reply to a few things in this episode... and totally forgot them since my morning commute. Oops. Maybe I should start carrying a notebook around with me? I heard that works for some people. Rish, have things improved enough since you recorded this that you can look back at the bad stuff and laugh now? Rob, I have gone back to my "magic" notebook. It's just easier to always have in the car (especially in freezing weather) than a laptop. Asp, as far as the Weezer song goes, it's my theme for the episodes I'm editing right now, then it'll be replaced by something else. If podcasting for nearly a decade has taught me anything, it's that no lawyers are listening, especially not to hear what audio clips are used for a few seconds at the beginning and ending of shows. And so few people listen to the Rish Outcast that I could call an episode "The Complete Copyrighted Works of Lennon and McCartney" and then play the entirety of Dark Side of the Moon, and nobody would ever do anything about it. Hey Captcha, prove YOU'RE not a robot.